By admin | AbaLIFE, L.I.F.E. It is common knowledge that the female folk are the most marginalized group, especially in most Sub-Saharan African communities. They are always made to bear the brunt of the adverse economic situation of families. This story is not different for most girls living in underserved communities in the outskirt of the city of Aba, Abia State, Nigeria. The introduction of Paradigm Initiative’s youth capacity development training that offers four prong training program in the areas of LIFE SKILLS, ICT, FINANCIAL READINESS and ENTREPRENEURSHIP have seen girls from these underserved communities taking advantage of the training program to acquire skills that are helping them to access opportunities that otherwise would have eluded them. ANN OGUDORO is a 22 years old girl who was teaching in a private primary school as an auxiliary teacher where what she is paid at the end of every month barely does anything for her as she spends most of the money on transportation before the end of the month. According to her, the only thing that kept her there was her limitation of being a Senior School Certificate (S.S.C.) holder and she cannot get any better job. Besides, she did not have any extra skill apart from her S.S.C. When a friend of hers who had earlier passed through the Paradigm Initiative’s training told her about the opportunity, she had to quit the job temporarily to participate and upon completing the training she returned to the school with her newly acquired skills. To deploy her newly acquired website development and management skills, she volunteered to handle the backend of the school website which she did very well to the admiration of the school management. The above led to her being promoted from a classroom teacher to be part of the school website management team with a bigger and better salary than what she previously earned. On the part of Oluchi Anya, an 18 year old fresh secondary school leaver who was looking for an opportunity to get a job that will help her contribute to her parents’ meager income which wasn’t enough to meet their family needs, all her job hunting efforts never yielded any positive result as all the offices she applied to were looking for people with additional skill to their secondary education and she had none then. She tried looking for where to get computer competence skills and found out that her parents couldn’t afford the cost of the training and this almost pushed her into depression. 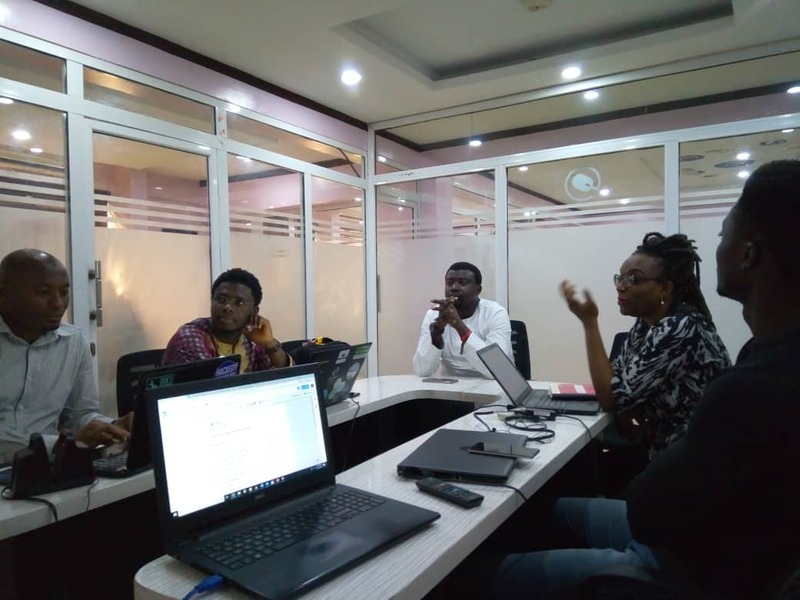 It was at this point that she heard about our digital skill workshop for girls which we implemented in partnership with INTEL West Africa and signed up for it. 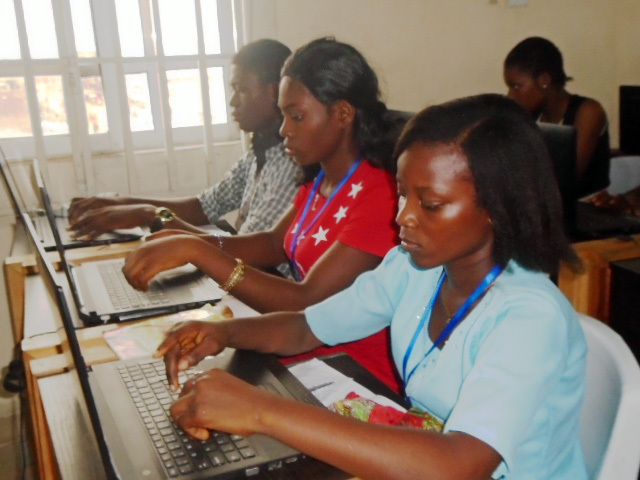 After the workshop, she started practicing what she learned in the workshop at any opportunity she had access to a computer. She also resumed her job hunting afresh, and according to her, she was doing that with confidence based on her newly acquired skills and it didn’t take long before her efforts paid off as she got a job as a clerical assistant in a law firm where the digital skills she acquired has helped her to fit into the job very well. Paradigm Initiative will be hosting the Southern African Digital Rights Workshop in Lusaka, Zambia. The interactive workshop will take place over the course of two days from the 18th to 19th of October 2018, introducing participants to the basic concepts of Digital Rights. This is according to a statement signed by the social enterprise’s communications officer, Sodiq Alabi. “The media will also be trained to competently report on digital rights issues in the region. The end goal of the workshop is to ensure that legislators, after interacting with trained Civil Society Organizations and media that understand and follow current trends in digital rights they will be able to analyse and articulate digital rights issues in their respective countries thus improving the quality of parliamentary debates on the issues,” Ndungu added. Representatives from government and law enforcement will gain insights and thus employ them when making policy. They will b able to formulate policy from an informed position. In attendance will be representatives from Civil Society, Government, Private Sector, Media and Law Enforcement. They will be coming from Zimbabwe, Malawi, South Africa, Botswana, Namibia and the host country Zambia. Freedom of Expression is threatened in yet another Eastern African State as the Rwandan government makes the decision to ban cartoons. This decision came as part of the new amendments to The Rwandan Penal code. In the new penal code cartoons that depict images of politicians in an unflattering manner that would, in turn, humiliate them. According to this legislation, any person who, verbally, by gestures or threats, in writings or cartoons, humiliates a member of Parliament when exercising his/her mandate, a member of the Cabinet, security officers or any other person in charge of a public service in the performance or in connection with the performance of his/her duties, commits an offence. Any person convicted of this is liable to imprisonment for a term of not less than one year and less than two years and a fine of not less than five hundred thousand Rwandan francs (FRW 500,000) and not more than one million(FRW 1,000,000) Rwandan francs. Moreover, if the cartoon targets a parliamentarian or top-ranking government official the penalty will be doubled. The law goes further by stating that any person who defames the president could also be jailed between five and seven years and fined 7 million francs. Editing images or statements in bad faith without stating it wasn’t the original version could also draw up to two million francs and a prison sentence of not more than one year. 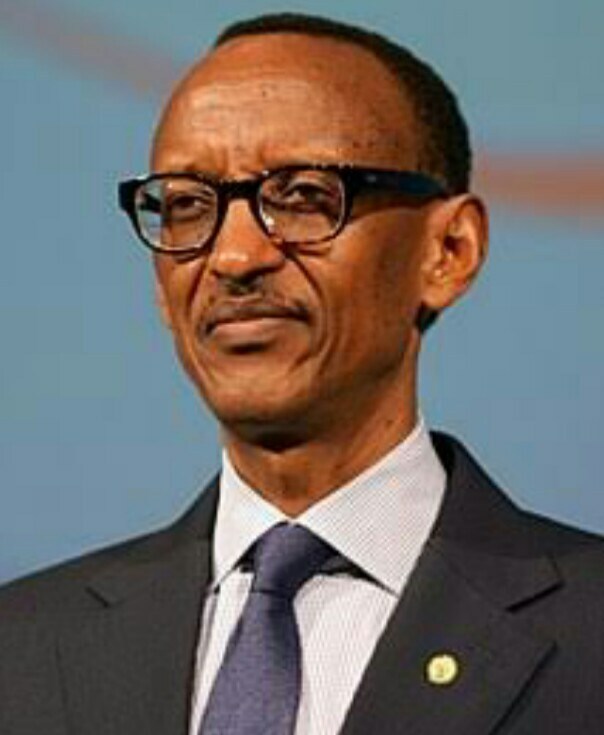 Civil Society groups in Rwanda have accused the President, Paul Kagame of ruling Rwanda with an iron fist. 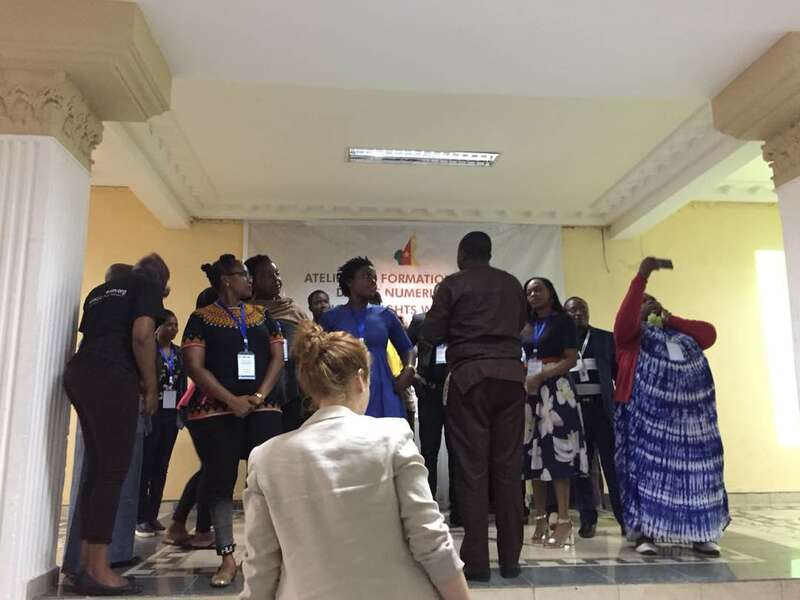 They have expressed disappointment in him trying to limit the already gravely controlled freedom of the press and the freedom of expression in the East African state. In the recent past have faced intimidation, arbitrary arrests and whimsical jail terms. 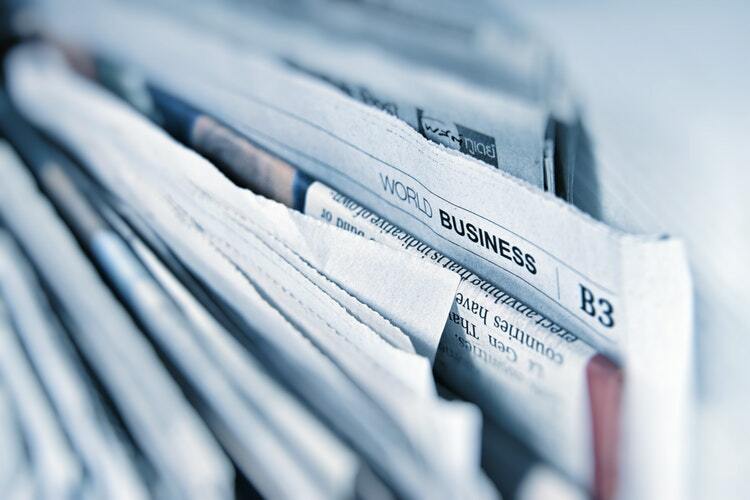 “In the trade of journalism, cartoons are by nature humorous… leaders may perceive them negatively or as humiliating even when they’re not,” said the Executive Secretary of The Rwandan Journalists Association, Gonza Muganwa. We call for the immediate review of this repressive legislation and restoration of the artistic expression to address national ills faced in the country. 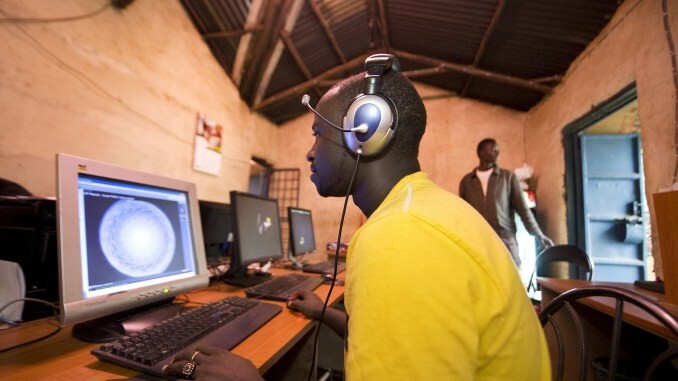 The Kenyan government has ramped up its attack on internet access as the parliament on Thursday, September 20, approved a measure imposing excise duty on telephone and internet data services. This tax increase comes at a time when subscribers are also paying an increased fee on mobile money transfer services after the government raised excise duty from 10% to 20% in July 2018. “Due to this approval, excise duty will increase on the telephone, Internet data and mobile phone services. Business will be greatly affected especially small businesses that rely heavily on mobile and Internet money transfer. Other businesses that will suffer by this tax introduction include online businesses such as Vlogging, online writing, e-commerce stores, telemarketing and blogging,” Ndungu added. What this means is that 100 Kenya shillings worth of airtime that currently attracts 10 Kenya shillings tax will now see the Treasury earn an extra 15 Kenya shillings. This tax is estimated to affect over 44.1 million subscribers, going by the figure on mobile subscribers contained in Communications Authority of Kenya third quarter report of to March 2018. 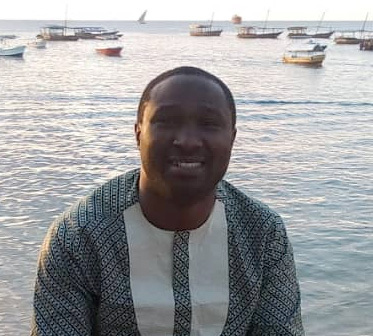 “The situation is disappointing since Kenyans are already among the most heavily taxed income earners in the world without any evidence as to how they benefit from these heavy taxes,” Ndungu concluded. The dust may have settled, the hashtags may have stopped trending, and Samuel Ogundipe may have been granted bail but important issues around his arrest remain. Samuel Ogundipe, Premium Times Journalist, was arrested and detained by the Special Anti-Robbery Squad (SARS) in Abuja on Tuesday, August 14, 2018. His offence was his refusal to disclose the source of one of his stories. His bank account was also frozen. While the illegality or otherwise of Ogundipe’s arrest is a matter for the court to determine, there are many other important issues, generated by his arrest, that are not being interrogated. These issues are important and have serious implications for democracy and the application of rule of law in Nigeria in the digital age. Certain facts about the arrest have since emerged to corroborate what is already suspected as the modus operandi of the Nigerian security agencies. 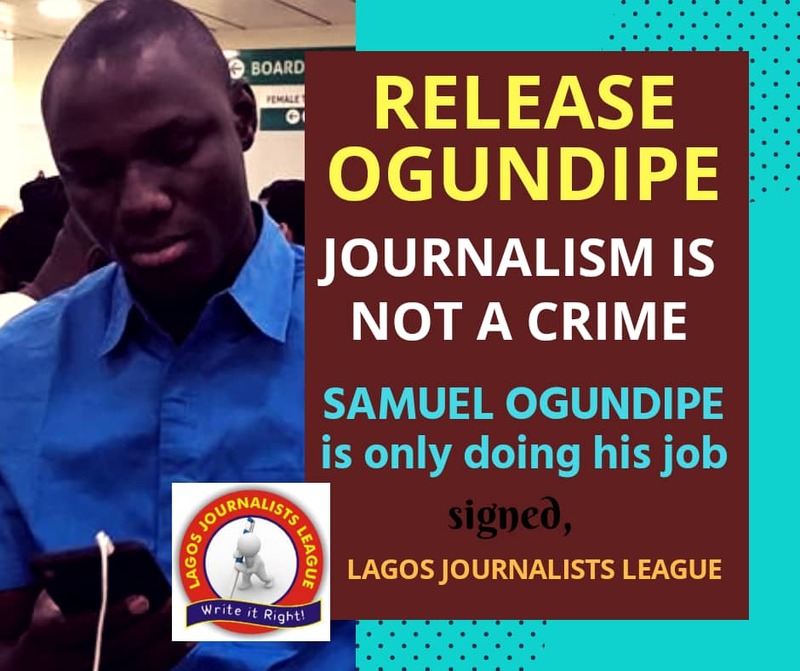 According to a report by the New York-based Committee to Protect Journalists CPJ, Ogundipe’s colleague, Musikilu Mojeed was shown a file of information on Ogundipe by the police. The file contained alleged bank account statement and call history as received from Ogundipe’s bankers and telecommunication service provider respectively. Another colleague, Azeezat Adedigba was also quoted in the same report to have said that the police said they got her number from her telecommunication service provider. These are very serious issues and they bring to fore, important questions surrounding citizens’ private calls and bank records being indiscriminately accessed by law enforcement agents in Nigeria. Without a doubt, it is effective for security agencies to leverage technology in the discharge of their duties, especially during an investigation. It is however important that this process itself be guided by the application of the “rule of law” and best global standards. The issue becomes more worrying, given the poor and abysmal human rights records of Nigerian security agencies. The Nigerian 1999 Constitution as amended guarantees and protects “the privacy of citizens, their homes, correspondence, telephone conversations and telegraphic communications.” In addition to this, Telecommunications Companies owe their customers a duty to protect their privacy and the personal information shared with them in trust. It does not seem that intermediaries (Banks and Telecommunications companies in this context) push back against requests by security agencies. It is problematic to grant every request made by law enforcement as that clearly represents a porous system that will be easily abused as is the case in question. Meanwhile, this is not the first time law enforcement has demonstrated a lack of regard for due process. In December 2016, Ayodele Fayose, Ekiti State Governor and a leading opposition figure accused the Department of State Security Service (DSS) of leaking his telephone conversation with another opposition, Governor Nyesom Wike of Rivers State. The DSS never denied this, and never demonstrated justification (if any) for the act. The Nigerian surveillance state historically has poor accountability record as it has no defined frameworks or processes that are known to any Nigerian law. It is very disturbing that law enforcement agents have access to citizens’ private call records and bank transaction details without due process. In 2013, the Nigeria Communications Commission released a draft guideline for lawful interception of communications and received public input for same. Five years later, that guideline remains what it is “A mere draft.” Also a Bill (Lawful Interception of Information) Bill, 2015 HB 35 introduced in the House of Representatives on the subject has not made much progress since 2015 when it was introduced. In March 2018, the National Assembly passed the Digital Rights and Freedom Bill (HB490), which it has unfortunately failed to transmit it to the President for assent. The Bill among other things provides legal frameworks that conform to global standards around Interference and surveillance of communication. Clause (5) subclause (3) of the Bill provides that; “There shall be clear procedures by which the private data of individuals, stored by intermediaries, can be accessed.” In addition, Clause (9) subclause (7) of the bill provides that “Government agencies shall obtain a search warrant based on probable cause before it can compel any service provider to disclose a user’s private communications or documents stored online”. In addition to the Digital Rights and Freedom Bill, the Data Protection Bill and the Protection of Personal Information Bill provide for the protection of private data. While these two bills are yet to be passed by the National Assembly, the President’s assent to the Digital Rights and Freedom Bill is key to bringing sanity into the Nigerian surveillance state. Innocent citizens will be assured of legal protection and intermediaries will regain users trust. Seeing how the absence of a digital rights law endangers the privacy of citizens and even press freedom, it is crucial that the leadership of the national assembly immediately transmit the Digital Rights and Freedom Bill to the president for his assent. Boye Adegoke is the Program Manager, Digital Rights (Anglophone West Africa) at Paradigm Initiative. This article was first published on The Guardian. Paradigm Initiative interpelle le gouvernement Camerounais à l’approche de l’élection présidentielle du 7 octobre 2018 à respecter l’ensemble des droits numériques des utilisateurs des TIC avant, pendant et après le scrutin. En 2017, l’Internet a été coupé pendant 93 jours par le gouvernement dans les régions du Nord-ouest et Sud-ouest du Cameroun. Cette situation a entrainé de graves conséquences sur les droits numériques dans le pays. Paradigm Initiative rappelle au gouvernement que de tels actes violent la Déclaration Universelle des Droits Humains (DUDH), la déclaration sur les libertés de l’Internet et de la déclaration sur gouvernance de l’Internet de l’Union Africaine (UA). La perturbation des communications et le blocage des médias sociaux tels que WhatsApp, Facebook, YouTube, Skype, et autres ; ainsi que la mauvaise utilisation des données personnelles pourraient sérieusement entacher le processus électorale et l’intégrité du vote. 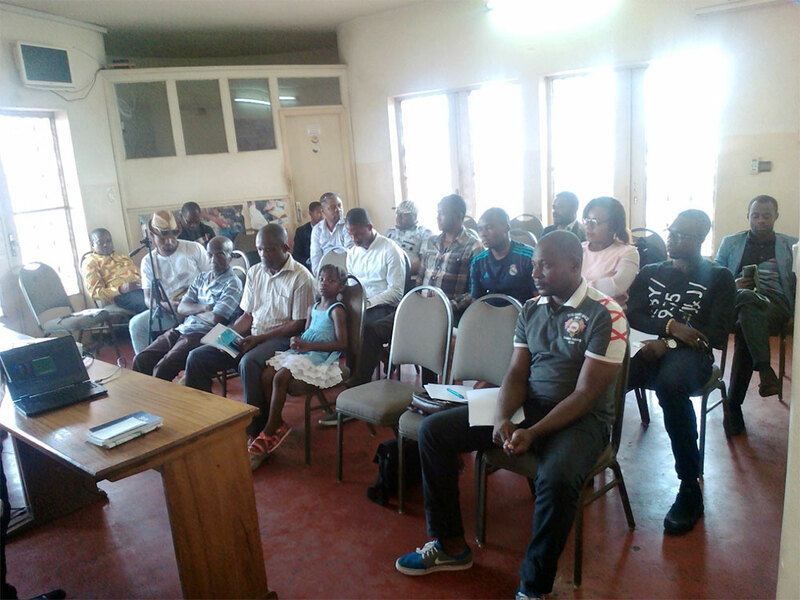 Comme par le passé, Paradigm Initiative, condamne toutes tentatives de violations des droits numériques ou toutes fermetures d’Internet volontaires ou involontaires au Cameroun en période d’élection. Paradigm Initiative exhorte enfin le Gouvernement du Cameroun à respecter ses obligations internationales en matière des droits de l’homme afin de contribuer durablement aux actions de protection des droits numériques dans le pays.